Do you enjoy making things? Would you like to make something special? 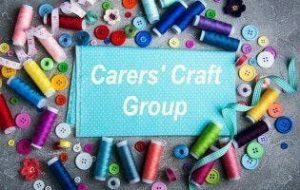 Then come along and join our Carer Craft Group this month.